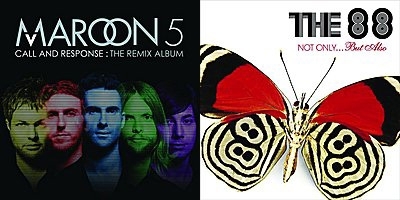 If you can't get enough of 99c deals such as Common's album, "Universal Mind Control", or hip-hop just isn't your thing, then check out Maroon 5's "Call and Response: The Remix Album", and The 88's "Not Only... But Also". Both are rockin' on the Zune Marketplace for just 79 Points (99c) each.